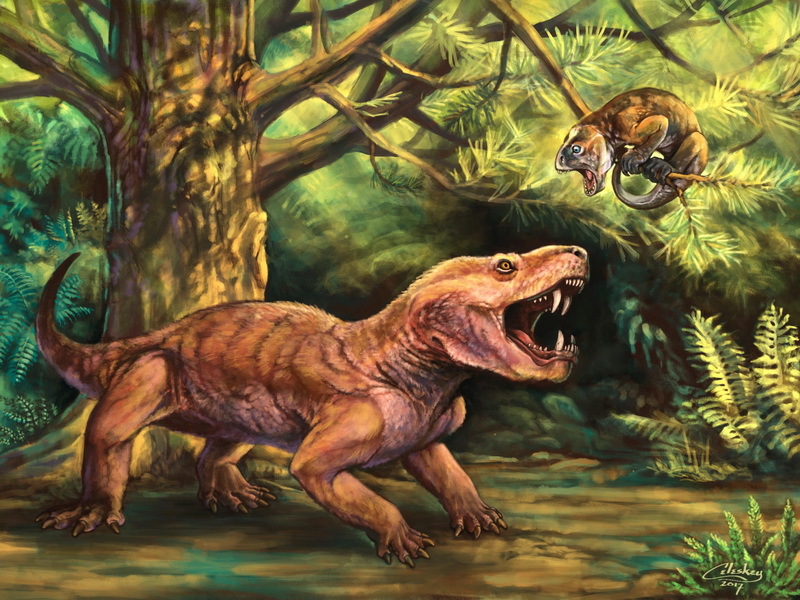 Living mammals are descended from a group of animals called therapsids, a diverse assemblage of “protomammals” that dominated terrestrial ecosystems in the Permian Period (~299–252 million years ago), millions of years before the earliest dinosaurs. These protomammals included tusked herbivores, burrowing insectivores, and saber-toothed predators. The vast majority of Permian therapsids have been found in the Karoo Basin of South Africa, and as a result, the South African record has played an outsized role influencing scientists’ understanding of protomammal evolution. 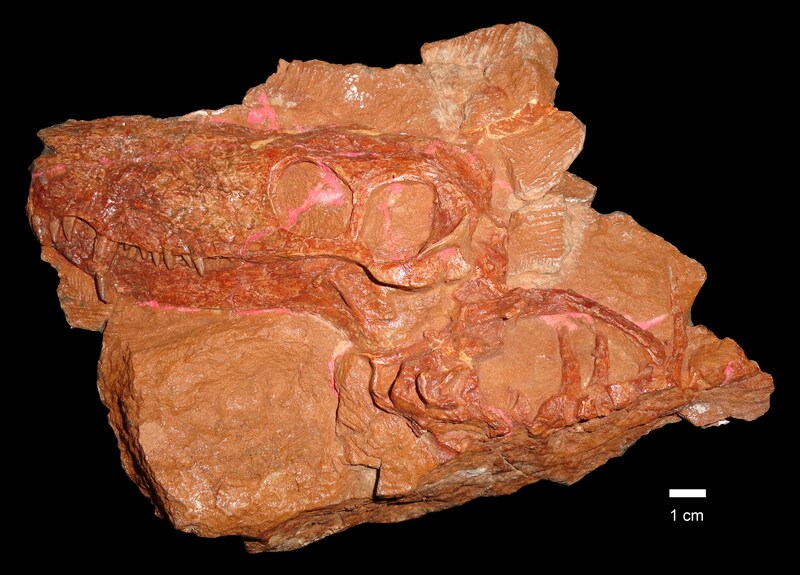 Because of this, therapsid fossils from outside of South Africa are extremely important, allowing scientists to discern whether observed events in the protomammal fossil record represent global or merely regional patterns. The studies appear in PeerJ. Christian Kammerer, North Carolina Museum of Natural Sciences; and Vladimir Masyutin, Vyatka Paleontological Museum; co-authored the papers. The studies were supported by Deutsche Forschungsgemeinschaft Grant KA 4133/1-1 to Christian Kammerer. Note to editors: Abstracts of the papers follow. Published: June 8, 2018 in PeerJ.